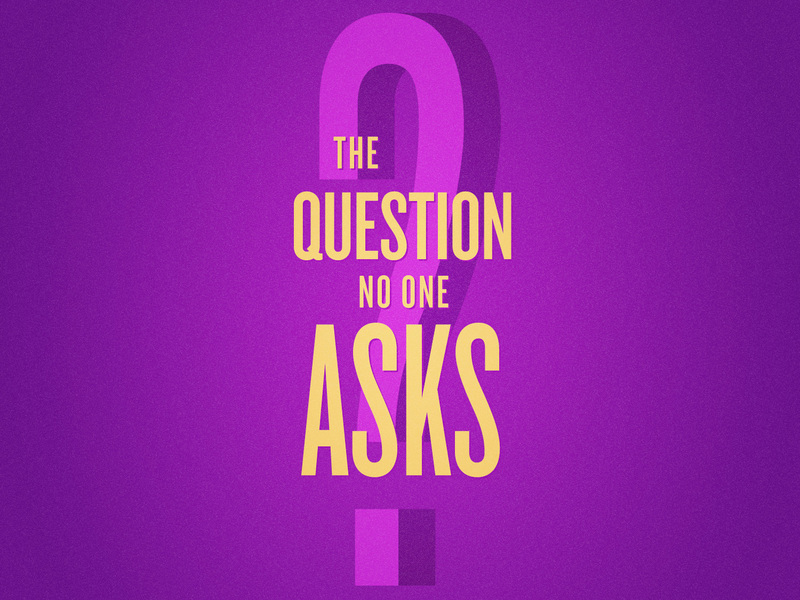 For Cain, as well as for us, the point is this: inherent in the why question is that Cain had a choice. 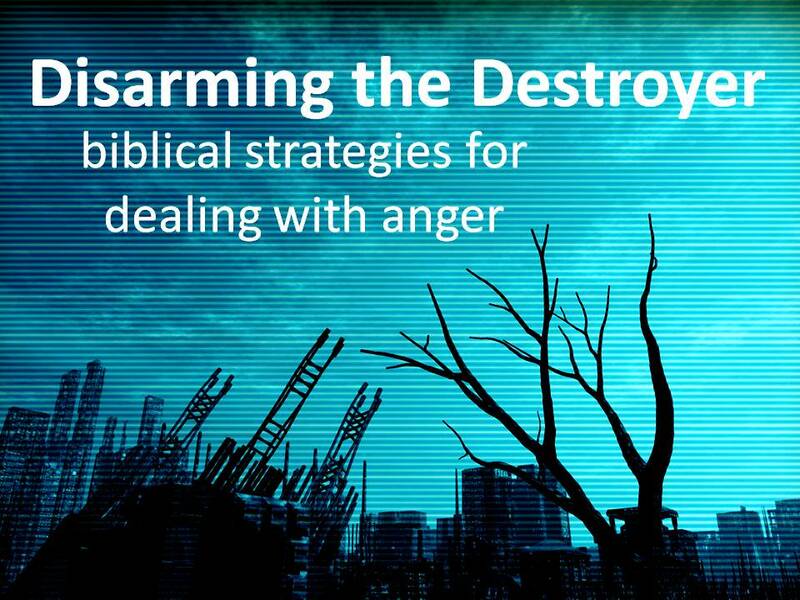 God was stirring Cain’s conscience when he asked why he chose to respond with anger instead of obedience. God’s question for Cain reveals this liberating truth: when you are embroiled in self-pity you don’t have to be. You choose to be. 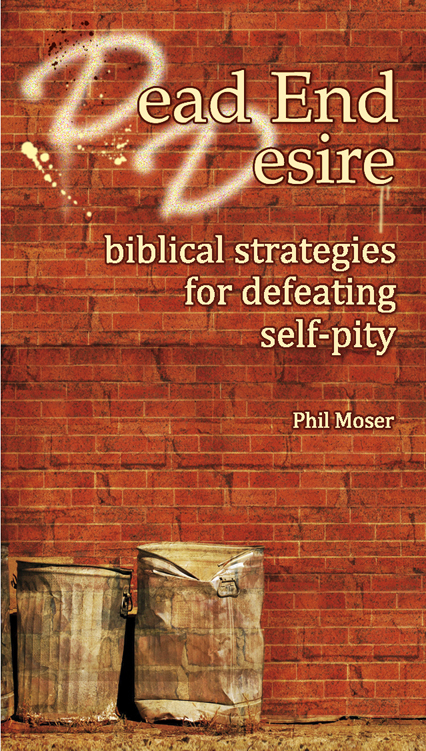 Taken from Dead-End Desires: biblical strategies for defeating self-pity. 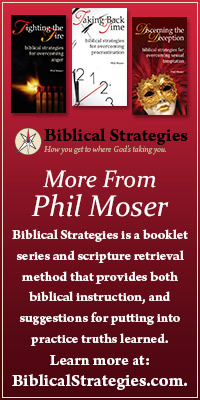 Available November 2012 through www.biblicalstrategies.com. When it comes to anger, the final belief that needs correcting is: You believe your desires are your rulers. Cain was angry. And the more he thought about it, the angrier he got. He had been out done by his younger brother and it didn’t feel right at all. He had always been first in the family: his parents treating him as if he was something special. But when it came time to offer the sacrifices, God had accepted Abel’s not his. Cain was seething. From the inside out, he could feel the anger working its way on to his face and he didn’t care. Cain understood the word desire. It gave him strength, and it justified his actions. He could feel the desire pulling him now . . . towards the field. He called for Abel, all the while knowing what he was going to do. Like a crouching lion, the desire sprung, and so did Cain. When it was over, Abel’s lifeless body lay before him on the ground. God was speaking again. And Cain ran . . . The first murder in the Bible took place at the hands of an angry man. Remarkably, he had been given sound advice: rule over your desires. But the desires felt like they ruled over him, and the more he gave into them the stronger they became. In the heat of the moment, anger is a very convincing leader. It tells us to stop our ears to sound counsel; because, they wouldn’t understand us anyway. With anger by our side we can justify both our sinful actions and our bad attitude. Anger promises us we won’t be left alone. And when we’re ready to make a decision, anger crouches with us, telling us if it feels right it must be right. Afterwards, when we survey the damage that we’ve done; anger is gone, running like Cain through the night. And we have new companion: regret. The key, God said, is to rule over your desires before they rule over you. Desires, like our thoughts, are habit forming. The more you feed them the stronger they become. Eventually, they feel stronger than your will to choose. I felt like I was out of control (as if anger was ruling over us and we were simply obeying). I was so angry I didn’t have a choice (as if anger left us no other options). You just make me so angry (as if following our desires frees us from responsibility). Let all bitterness and wrath and anger and clamor and slander be put away from you, along with all malice. Be kind to one another, tenderhearted, forgiving one another, as God in Christ forgave you (Eph. 4:31-32).